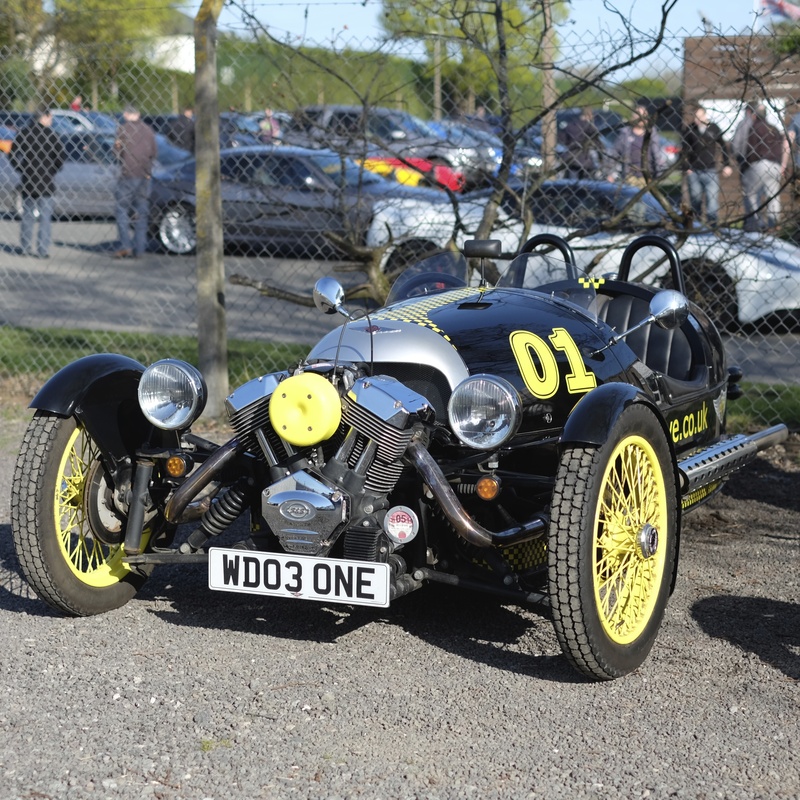 This event took place on Sunday 13th April at the Morgan Motor Company about 3 miles from my house. It would have been rude then not to go. However, I was slow off the mark in spotting this so when I signed up I went on a reserve list as the 300 available places had already been taken up. In the lead up to the event, I watched as I rose up the list and finally got in the top 300 as people dropped out. In the end I was 194 on the list so a heck of a lot of people dropped out. To be honest this is selfish and disorganised of them. Why sign up if you aren’t going to go? How can you not know that you cannot make it until half an hour before the event? many people did this and if they had dropped out the night before many people could have gone but if they are three hours away, it is no use to them if someone drops out at 8.30 on Sunday morning. 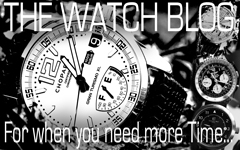 People need to be a bit more organised, a bit less selfish and show more consideration to others. Anyway, I have got that off my chest so rant over. Here is how the day went. We arrived at 9 in the morning and were parked up very swiftly. A Morgan rep pointed us at where to get tickets for the factory tour which was free and the drives around The hills in a Morgan which were going for a tenner donated to a worthy charity. I was still suffering from a headache I picked up on Friday night so didn’t feel up to tearing around the hills in a three wheeler. Another time for sure. Anyway, it was apparent that Morgan had really got this day well organised. The Tours were a shotened tour but well organised. You turned up at the bandstand at the allotted time and your tour began. Food too was readily available form their restaurant and from a number of vans on site and it was very reasonably priced and the queuing again was minimal. It really was very impressive. Our shortened tour of about half an hour actually was 50 minutes and we really did see a lot. I have done the tour twice before but it still fascinates me. They have a museum to explore too and a gift shop that had some real bargains on offer. To cap it all the sun shone and it all made for a wonderful morning. For us this was the best Pistonheads Sunday Service that we have ever attended. By just before twelve we had seen all we wanted to see and photographed all we wanted to, so we headed off to Malvern for lunch in Wetherspoons. This really did finish off a perfect morning, marred for me only by an excruciating headache which finally saw me succumb to bed in the afternoon. Everytime I go the Morgan factory I come away wanting a Morgan. In truth without a garage and without 30K in my back pocket it is one dream I will have to pass on. Still that place brings out the boy in me and I think it does for most people who go there! Categories: Car Blog, Car Events 2014 | Tags: Morgan, Morgan Factory, Pistonheads | Permalink. Great to see the pics, and that you had such a good time. Gutted I didn’t make it. I was due to go as you were aware, but a bit of a rough night precluded me being able to attend. Rather disappointed I didn’t get to see you and Lady P again too. Such a shame dave. For me and I heard this said often at the event, this was the best ever Pistonheads Sunday Service. Morgan did themselves great credit, they were just so well organised.